Klearlight Studio is a comfortable, well equipped recording studio tucked in the backdrop of Dallas, Texas established in 2008. Just a walk through of the studio brings sights of uncommon and curious gear as well as the studio staples you expect from a professional recording facility. 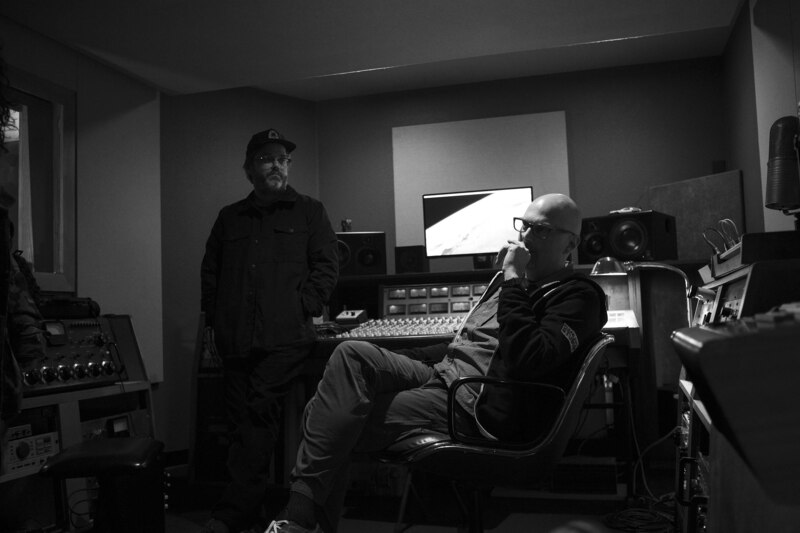 Owner/engineers Jimi Bowman and Jay Jernigan take a very dedicated, classic approach to recording, mixing and mastering that can be heard in the warm and rich sounds of the countless artists that have tracked here. To their credit, Jay and Jimi are studio/live musicians as well as engineers that carry on solid, knowledgeable engineering traditions. Klearlight is also well stocked with professional session musicians if called upon. For rates or questions feel free contact us.